There is ample parking with one parking lot in the front of the building alongside Wilmer Rd. and one in the back just off of Airport Rd. (The building is at the corner of Wilmer and Airport Rd. and just across from Lunken Airport terminal.) It is a modern blue-gray building with bright blue accent stripes. The back parking lot has the easiest access to my office. If you approach the building coming down Airport Road from Eastern Avenue towards Lunken Terminal, the building will be on your left. You will see its companion building closest to Airport Road with its 4242 street address easily visible. There is no such marker for 4240 although it is marked 4240 on the front/Wilmer Avenue side of the building. From another vantage point, if you were standing in front of Lunken Terminal with your back to the terminal you would see the corner of Airport Rd. and Wilmer Rd. in front of you. To the left of this intersection on the other side of Wilmer Rd. is a big parking lot for the bike trail. To the right of the intersection of Airport Rd. and Wilmer Rd. sit two office buildings side by side. My building, 4240, is the second one to the right and can be entered from the front or the rear of the building. There is no waiting room inside my suite 205. You are invited to wait in any of the sitting areas throughout the building. The closest sitting area near my office is just off the back parking lot. As you face the back of the building there are three entry points. 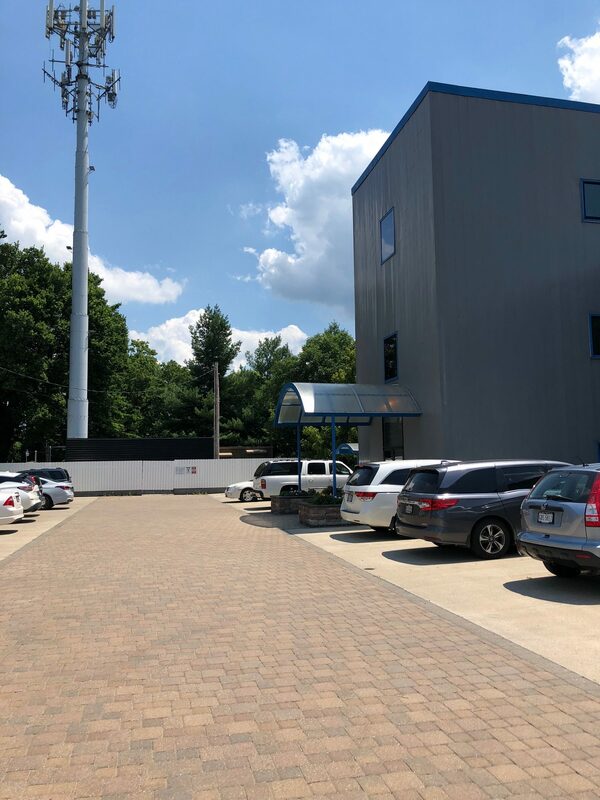 The main entry door is under the awning in the largest projection from the building as you face the building and will get you closest to suite 205. There is a small waiting area just inside this back main entrance. 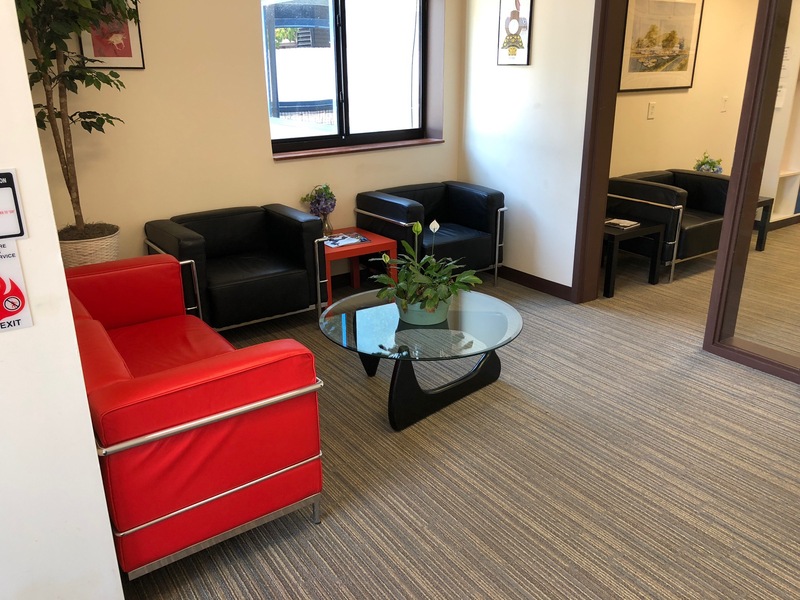 This waiting area can be a bit cold in frigid weather and if this is bothersome, the first floor waiting area is warmer and larger; the first-floor waiting area is found just inside the front entrance closest to the front parking lot. Once you arrive please text me at 513-289-8151 (a simple emoji will do) and I will come out and greet you in either of these waiting areas. From West/Downtown/Northern Kentucky: Columbia Parkway East to right on Stanley, left on Eastern Ave and right on Airport Rd. Also, from Downtown, Riverside Drive East, which turns into Kellogg/Rt. 52, left on Wilmer to corner of Wilmer Road and Airport Road just across from Lunken terminal. My office building is on left. From North: 71S to Red Bank Road to Columbia Parkway West (start looking for exit onto Parkway from Red Bank just after WalMart) to Eastern Ave. to Airport Road (hairpin turn left at light). My office building is on left at end of Airport Road. If you return home this way, you cannot make the same hairpin turn right back onto Eastern Avenue. Simply drive straight through the light onto Eastern Avenue West and go a quarter of a block and turn around in the gravel parking lots on your right and then proceed East down Eastern Avenue towards Columbia Parkway East. From East: Wooster Pike West turns into Columbia Parkway West to Eastern Avenue to left (hairpin turn left at light) onto Airport Road. My office building is on left at the end of Airport Road, the second office building in. Back entrance. Up the hill and near the far end of the building. Enter doors under far curved arch. Waiting area within far back entrance. Please text when you arrive.